Sälj mobilen Trasig eller hel Sälj mobiltelefon vi betalar Bra ! The site is using the Gravida Pro theme by SKT Themes . 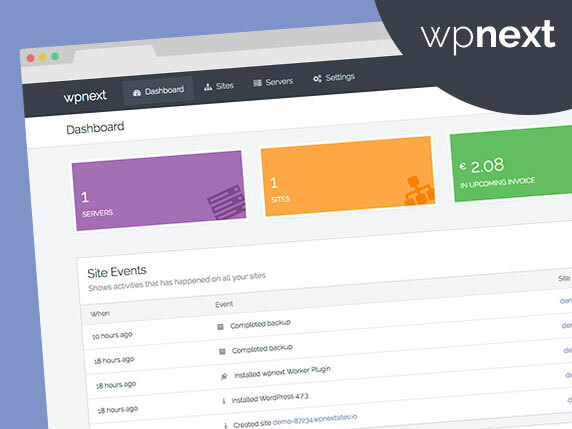 Analyze your website traffic with accurate, real-time stats, live views, visitor counts, top stats, IP geolocation, customizable tracking, and more. Last updated 24 March, 2017. We found 1 theme and 5 active plugins on this site. Link to this page.